Le Dentistry and Associates has been working with patients to provide the best dental care for patients in the Norcross area. Dr. Phuong Le and Dr. Uyen Hoang's experience in dentistry is coupled with genuine concern for their patients. All our staff is dedicated to your comfort and prompt attention as well. 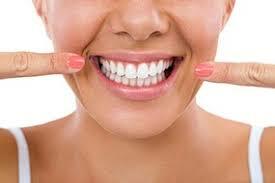 Our goal is to keep your teeth healthy and your smile bright.